Aaron Service & Supply strives to bring our customers a great experience in everything we do, whether it be providing them with high performance products or one of our industry-leading services. Our team uses the newest technology to bring you some of the most advanced services in the business. Our certified technicians and system engineers take the time to learn your specific water needs in order to build a system that ensures you get the highest quality water possible at the best price. We can assist you in the design, development, and implementation of your water system. Most importantly of all, we can also assist with regulatory agencies to obtain construction and operating permits for your project. We take care of the project from start to finish and can even provide maintenance on the system once installed. Aaron Service & Supply brings you Purely Refreshing Water, your trusted source for effective, quality water treatment systems and products as well as premium purified bottled water. In addition to these services, we also offer water analysis services to test the quality of your water and can provide you with treatment options in order to improve it. 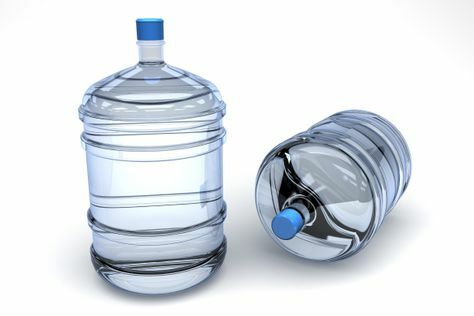 Purely Refreshing Bottled Water offers many great benefits for all who drink it. 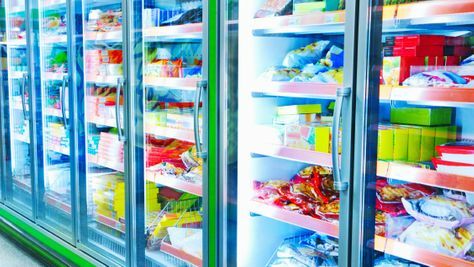 We can supply your business with all the equipment, and food supplies needed to operate efficiently and cost effectively. To top it all off, we also deliver. Ask us what we have, and if we don’t have what you’re looking for in store, you can be sure that we can get it in for you. The air quality in your home or business is something that is often overlooked, but shouldn’t be as it is an important factor in the cleanliness of your environment and the health of your family or employees. Oftentimes air pollution indoors can be 2 to 5 times higher than outdoor levels. Having your air ducts thoroughly cleaned allows you to control the amount of dust and contaminants in your home. 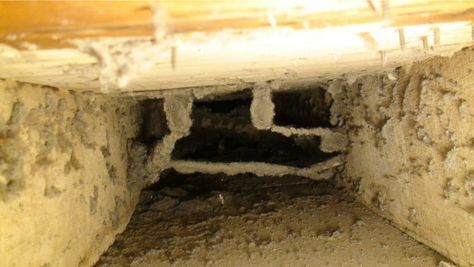 Aaron Service & Supply offers a free video inspection of your duct work so we can look for dirt, debris, mold, moisture and more. After assessing the condition of the air ducts we can then use the appropriate Rotobrush® equipment to thoroughly clean the duct work. The Rotobrush® machinery uses a rotating brush to break free any debris and dust stuck inside while a powerful vacuum works to collect the loosened material, leaving you with clean air ducts and in turn cleaner, healthier air. We are also able to inspect the joints and junctions of the duct system to look for any leaks, as well as inspect your dryer vent for lent and other debris. Over 16,000 fires a year are caused by clogged dryer vents. Don’t let this happen to you. Contact us today to schedule your video inspection and air duct cleaning in Powell River today. Contact our store or stop by to learn more about these services. We can help to improve the air and water quality at your home or business in Powell River.